The Division of Liquor Control is responsible for the sale of spirits and the enforcement of laws and regulations regarding alcohol and tobacco in Vermont. The Office of Education brings training and seminars to consumers, businessmen, teenagers, parents, bartenders, store owners, and anyone else who needs to know about how to make sure alcohol is only used in safe and legal ways. The Office of Compliance and Enforcement is charged with investigating possible violations of liquor laws and regulations, and carrying out law enforcement activities related to these incidents. The State of Vermont legislates liquor and tobacco related statutes. The Liquor and Lottery Board creates the regulations on how these statutes are implemented and enforced. 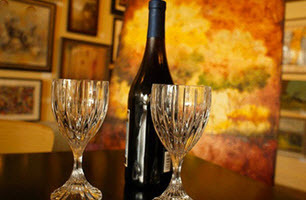 A First Class License allows an establishment to serve beer and wine. 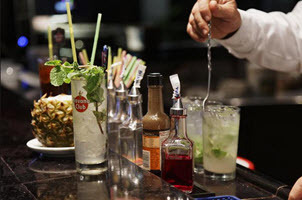 Establishments that intend to serve spirits must also have a Third Class License. A Wine or Malt Tasting Permit allows manufacturers and Second Class licensees to conduct tastings on the premises of a Second Class licensee (store). The Bottler's License for Malt, Vinous, or Spirituous Beverage allows the producuction of vinous, malt, or spirituous beverages. Do you own a restaurant, bar, club, or hotel? Are you a store that sells beer, wine, or tobacco? 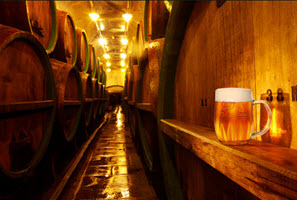 Do you produce beer, wine, or spirits? 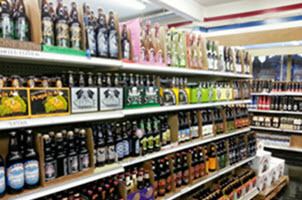 Do you sell beer or wine to stores or restaurants? Do you distribute spirits to the Vermont DLC? Are you holding an event where alcohol will be sold? Do you operate a store that sells spirits? 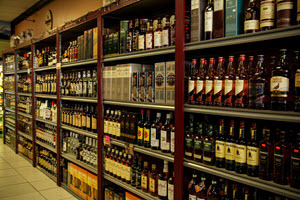 Do you have a complaint about an establishment that sells beer, wine, spirits or tobacco?